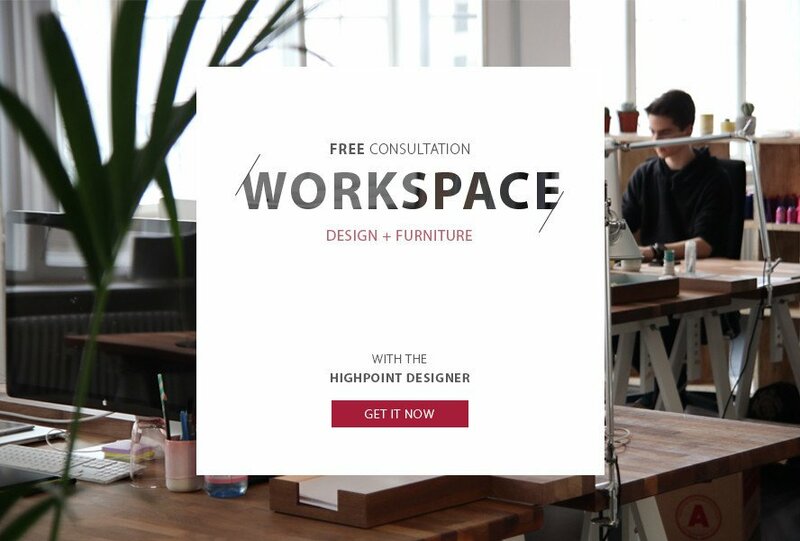 free workspace consultation is provided by Atwork. Atwork is one of HighPoint Business unit which is focus on design consultation and construction services. 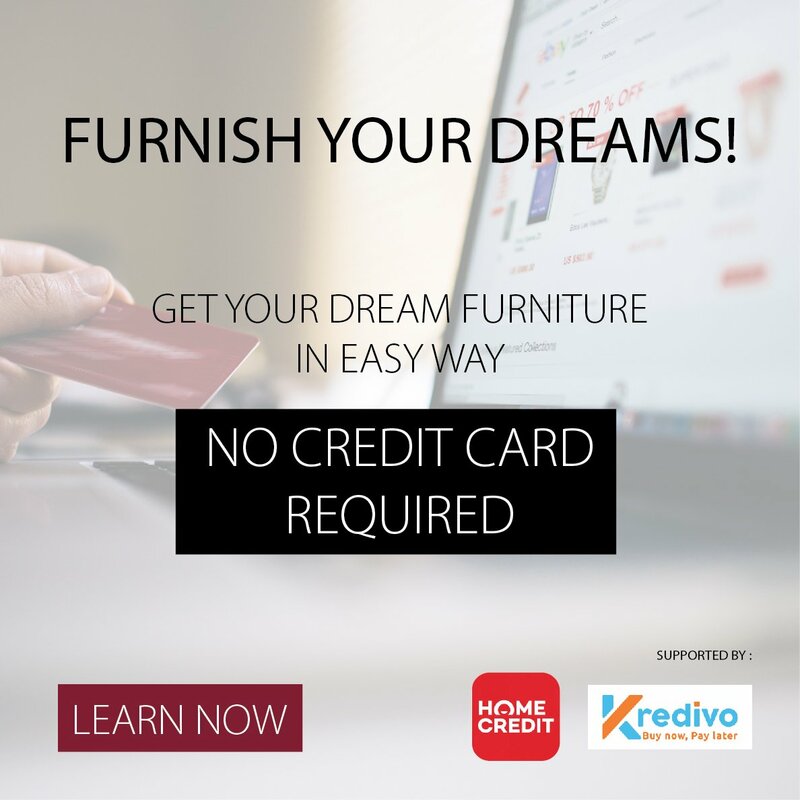 We will give a best solution for your Office and Retail Interior Needs.